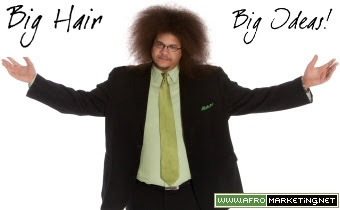 Hello my name is Michael Black and I’m the President of Afro Marketing, a full-service Direct Response Marketing agency. My strategies have been used successfully in 156 different industries in companies that sell B2B and to consumers. Services on Barter - Web Design, Marketing Strategies, Social Media Management, Speaking Engagements & Coaching & Consulting!